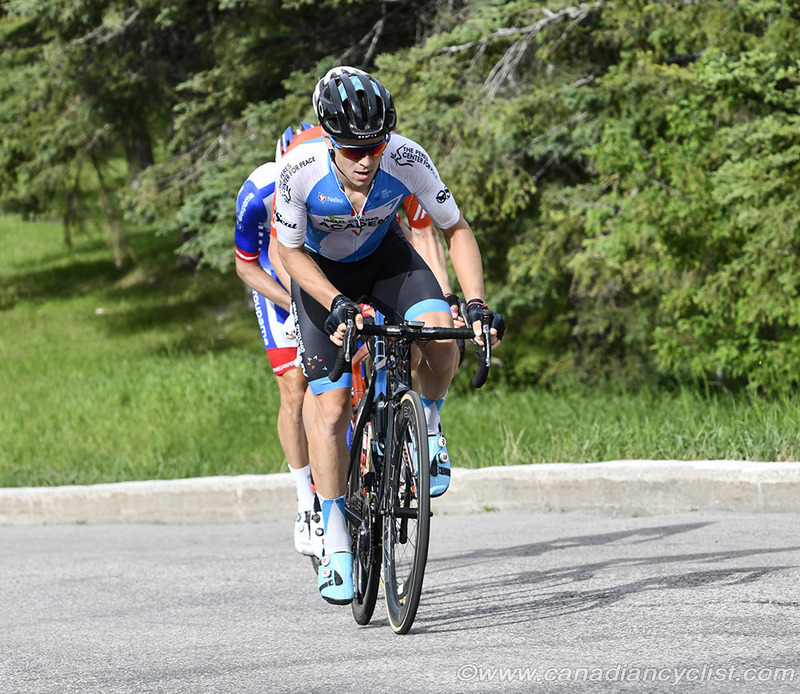 The pro continental team Israel Cycling Academy (ICA) has announced that Alex Cataford will join the team for 2019, bringing the Canadian content up to three riders - Cataford plus two returning riders Guillaume Boivin and Ben Perry. Cataford was in urgent need of a new team after his previous squad, UnitedHealthcare, ceased operations at the end of the 2018 season. Cataford was with the now defunct Silber team prior to UHC. 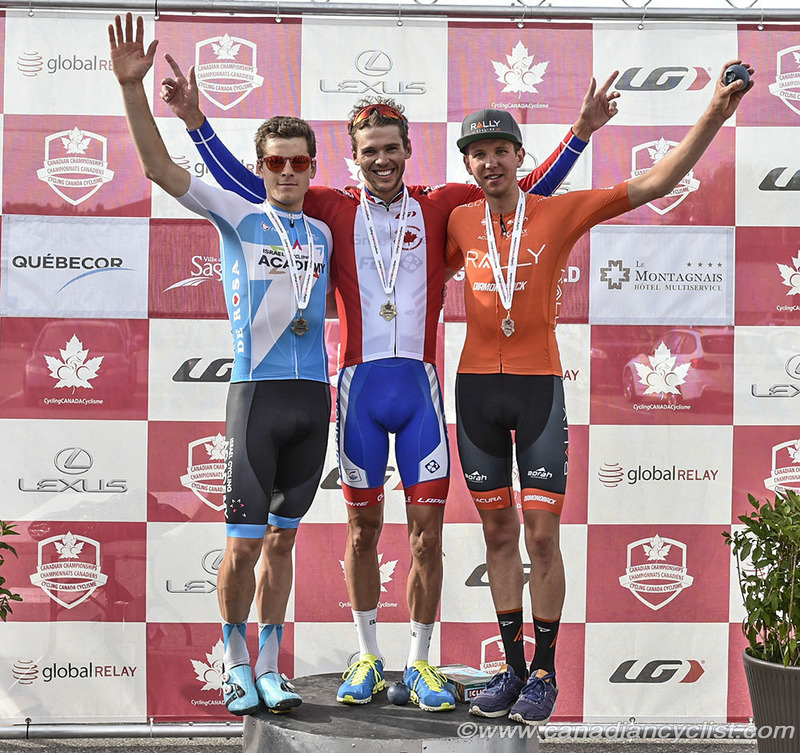 ICA's Canadian co-owner Sylvan Adams is proud of his team's special Canadian connection: "when we race World Tour races in Montreal and Quebec City we are considered [the] second Canadian 'home team' after the National team." 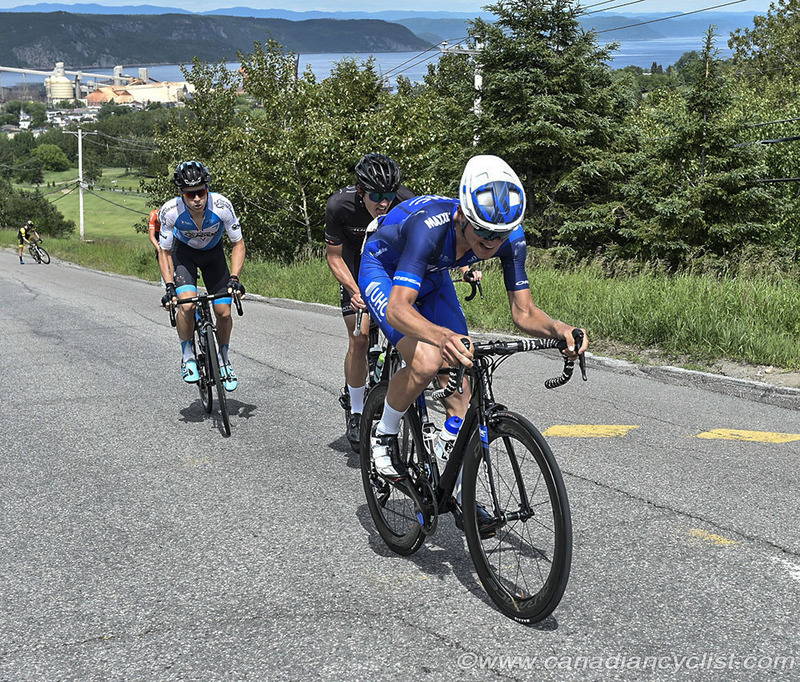 The Israeli team already enjoys a strong bond with Canadian cycling, led by its Canadian-Israeli philanthropist co-owner Sylvan Adams, a Montreal native and avid cyclist who immigrated to Israel and turned his passion for cycling and devotion to Israel to a driving force with ICA. "ICA has a special connection to Canada, because of my roots and connections there," said Adams. 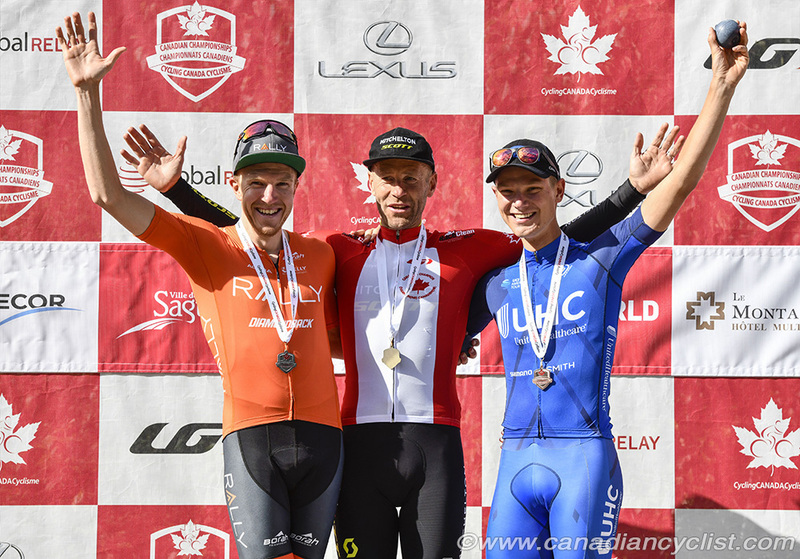 "We now boast three riders from Canada, the second most after our Israeli contingent." "In 2016, the Canadian and Israeli men's and women's National teams held a joint training camp in the Negev desert to mimic climatic conditions before the World Championships in Qatar, and a special bond was created between the two countries." "It's due to the presence of our Canadian riders, Canadian Sports director Paulo Saldanha and me. I'm excited about this connection, as ICA has a lot of support in Canada and hopefully it will only grow." For the 25 year-old Cataford this will be the first opportunity he gets to race full time in Europe. But it goes even beyond that: He had suffered a horrific racing crash in 2014 and the ICA move is seen as a personal victory on its own. "I joined the Canadian Junior national team, where I was Junior national champ six times [road and track], and my career really took off from there. However, I did have a big setback in 2014 - early in the year I was hit by a car in training, broke my neck, jaw and had several other serious injuries." "Over the course of the year I had to undergo three surgeries and could not race the whole year. However, I trained hard afterwards and came back stronger than before. 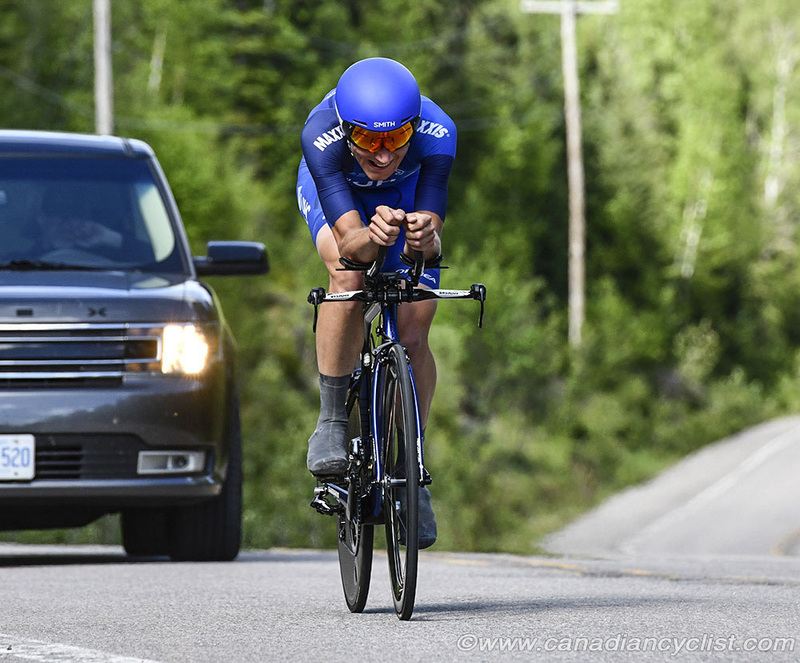 Since then I have enjoyed some good results, including several podiums at the Canadian TT championships, second overall at the Tour of the Gila and other UCI stage race podiums. Despite my results, I still think my greatest achievement was getting back on the bike after my serious accident in 2014." Cataford expressed his confidence that he is ready for the challenge: "I am a strong time trialist, and can hold my own in the climbs as well. These skills do make me a good stage racer in the general classification. However, I like to think of myself as a very versatile rider who can fit into many different roles in the team." "I love the sport of cycling because it is a sport that rewards the most dedicated and hard-working athletes, qualities that I believe I have. My goals are to race the biggest races in the world, hopefully one day the big monuments and the Tour de France." The first Israeli Pro team ever has set its aim towards a Tour de France invitation in the coming seasons by striving to become one of the top Pro Continental teams in the world. It had already upgraded the 2019 squad significantly by adding quality sprinters like Rudy Barbier, Davide Cimolai and Riccardo Minali. ICA Team Performance Director Paulo Saldanha claimed that Cataford will prove his worth: "Alex is a versatile rider who has shown very good development in his last few years. Alex is a strong TT rider, he can be a GC and single day threat and is a developing climber. He has played a key role as a support rider for his UHC squad. Alex is a smart guy and eager to learn with an open mindset. He will continue to evolve, and with his excellent engine size we hope that he will become a key piece of the ICA squad for years to come." The decision to bring back Benjamin Perry for a third year, explained Saldanha, was based on Perry's progress: "Ben had a much-improved season from his first one. He has continued to evolve as a rider with multiple second and fourth places in various races. He has finished 16 times in top-20 this season. 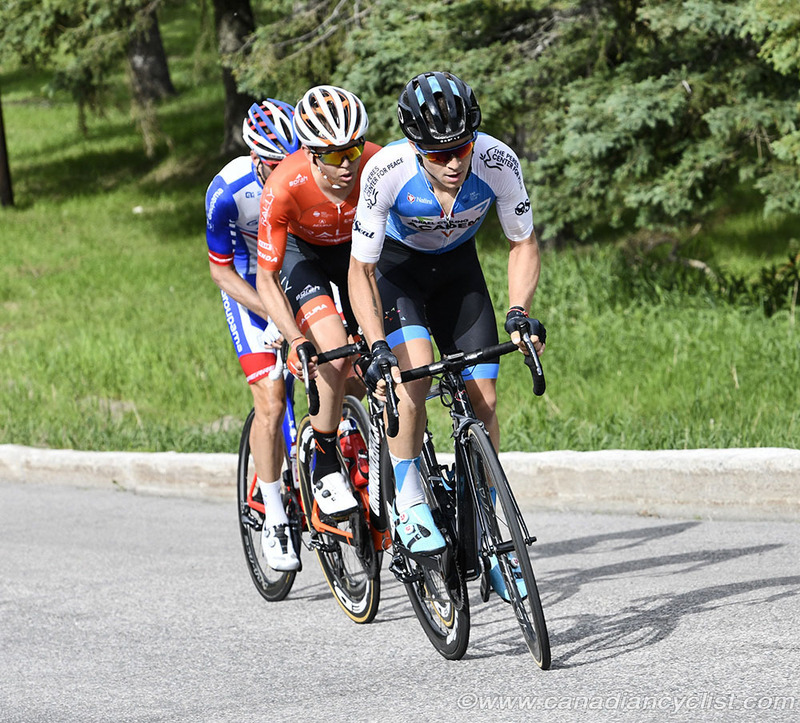 Ben is a hard-working Canadian athlete who still has some developing to do, but if he continues to improve like he did last year he will be able to play multiple roles as a potential threat in single day races, breakaway rider and a good team mate." The 24-year-old Perry was enthusiastic: "I am so excited to see what the 2019 season has in store for Israel Cycling Academy, and I am so stoked to be a part of that. Jobs were scarce this year with the disappearance of a few teams, and, despite the abundance of available riders, I feel proud that Israel Cycling Academy chose me." "My last two years with the Academy have been a whirlwind; being new to European racing is a learning curve. I learned a lot about my strengths as an individual but, more importantly, how to be a better teammate. To be racing with and against some of the biggest names in sport has added on new layers and dimensions to my craft. I am so excited to keep perfecting this sport that I love so much." Perry was also delighted to team with his fellow Ontario native Cataford: "Alex and I have been friends for many years. We are both Ontario boys who first met at provincials in 2009; that was just my second bike race ever. Alex set the bar high by winning solo that day. We have had a few epic days out front in the break together, and our riding styles really complement one another. Reconnecting with an old teammate and good friend is the happiest coincidence I can think of."